Redeemer Superhero 5K Run and 1 mile Family Fun Run! Join us Saturday April 13, 2019 at Redeemer's Superhero 5K or bring your family out for our 1 mile family run! 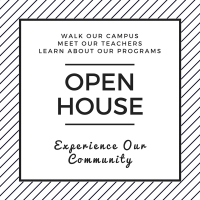 For more information click the link below! Lakewood Lutheran's Annual Easter Egg Hunt! Bring your family to our annual Easter Egg Hunt on Saturday, April 13th at 11:00 am. Please see attached flyer for more information! Lutheran West Presents Fiddler on the Roof! 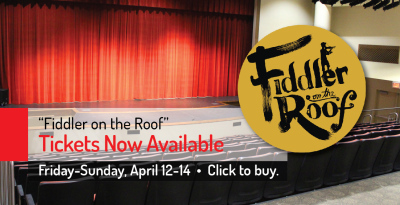 Tickets on sale now for "Fiddler on the Roof" Friday through Sunday, April 12-14, 2019. Click here to purchase tickets! Summer Camps are coming! Register NOW! Summer is right around the corner. 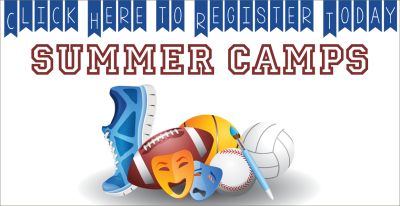 Click here to find out about the Summer Camp options available for this year!